Wolf Hollow is a registered 501(c)(3), non-profit organization. We rely on support from individuals, businesses and foundations to carry out our work. We strive to promote the well-being of wildlife and their habitats through rehabilitation of injured and orphaned wildlife, public education and non-invasive research. 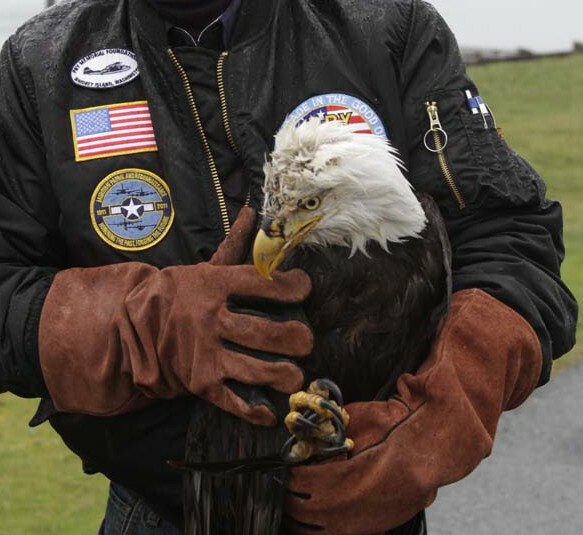 If you find a wild animal which you think needs care, please call (360) 378-5000. A member of staff is on call 24 hours a day. We will give you advice on what to do, and if necessary, how to get the animal to us. 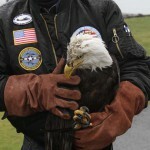 In some cases where the animal is badly hurt or difficult to handle, we will try to send a trained person out to help. A Staff person is on call 24 hours a day. If you call our number after hours, you will receive a message telling you the pager number of the staff person on call that night. When you call the pager you will be asked to punch in your phone number so the rehabilitator can call you back as soon as possible. When an animal reaches Wolf Hollow it is carefully examined to determine what the problem is and what treatment is required. Some patients are relatively healthy youngsters which have been orphaned or separated from their parents. These animals need the correct diet and care until they are old enough and have the skills necessary to survive on their own. 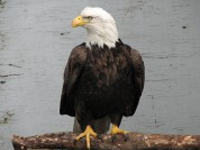 Other patients are adult animals that are sick or have injuries such as a broken leg or wing, head trauma, or wounds. Many are very weak and thin and they are often suffering from severe infections. Their initial treatment may include medication, dressing wounds, or occasionally surgery. All need good supportive care (feeding, housing, exercise, etc.) until they have fully recovered. 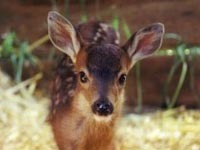 Very young or badly injured animals may need care for several months, while others stay for only a few days. During their stay at Wolf Hollow, we try to prevent the animals from becoming habituated to people, because we want them to have the best chance of survival when they are released back to the wild. 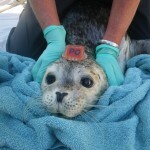 When an animal has fully recovered, or is old enough to care for itself, it is released back into its natural habitat. If it is to survive, each animal must be behaviorally as well as physically ready for release—i.e., it must be able to find its natural foods, know how to behave with others of its kind – and be wary of people. An important part of our job is to KEEP THEM WILD. Public education is an important part of our work at Wolf Hollow. Our goal is to help people become more aware of the wildlife living around us, understand how our activities can cause problems for these animals, and consider what we can all do to help. We hope that people will then make efforts to reduce the impact they have on wildlife and their habitats and pass this information on to others. 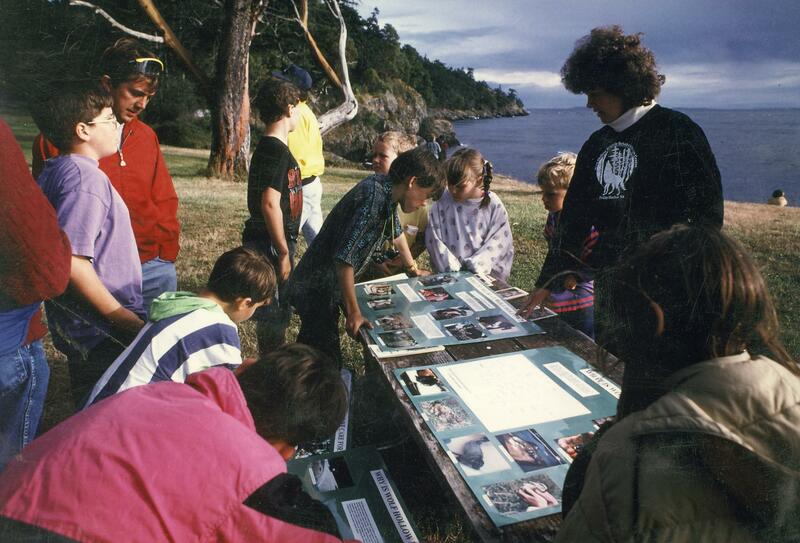 Our educational staff give presentations to clubs and other organizations, work with local school groups, produce educational materials, and design interpretive displays for use at local events. Non-invasive research is part of our mission at Wolf Hollow. 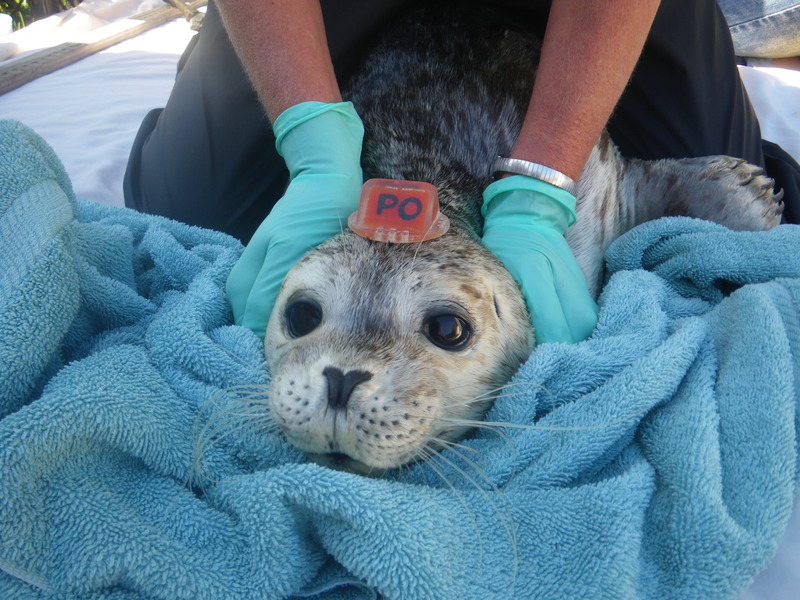 The goal of this research is to gather information that will help improve our standards of animal care and increase post release survival rates of animals we rehabilitate. 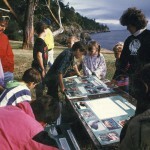 In 2003 an 2004, Wolf Hollow undertook a retrospective research project that examined culture and sensitivity data from rehabilitated harbor seals over a twelve year period. 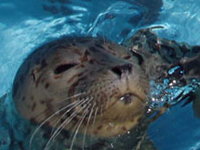 This project was generously funded through the John H. Prescott Marine Mammal Rescue Assistance Grant Program, and the resulting research article was published in the Journal of Zoo and Wildlife medicine in September 2006. Visit our Research section for further information.